While a lot of meat and dairy products need to be refrigerated to keep from molding or going bad, there are a lot of other foods that should never be refrigerated. A refrigerator is a very specific, cool, dark environment that isn’t hospitable for every kind of food item. After reading this article, you might need to make some more space in your pantry. 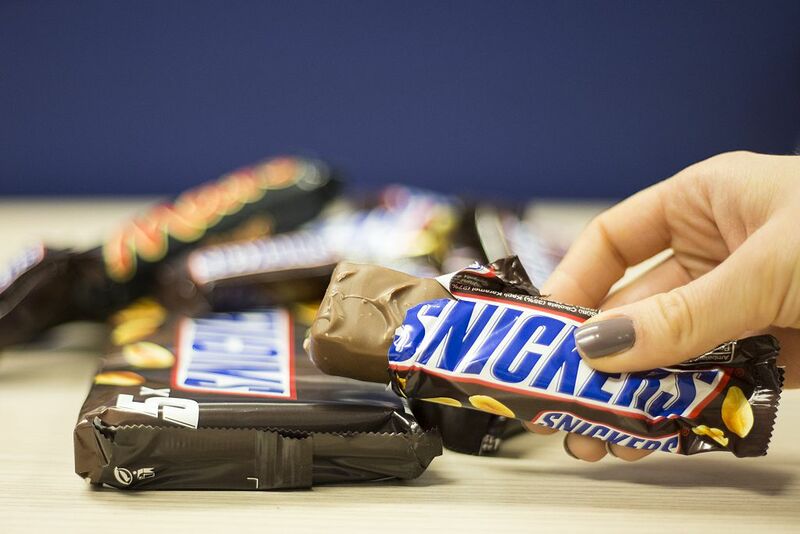 Keep reading to find out where you should really be storing your carrots, pineapples, and dark chocolate. Keep reading to see why ‘cool as a cucumber’ is just a saying and not a fact. Apples can last a week or two at room temperature, but they start to get mealy pretty quickly if you keep them in the fridge. Also, apples can cause other fruits to ripen more quickly because of the natural gas that they emit. You don’t want to trap all of that gas in your fridge with your other perishables. 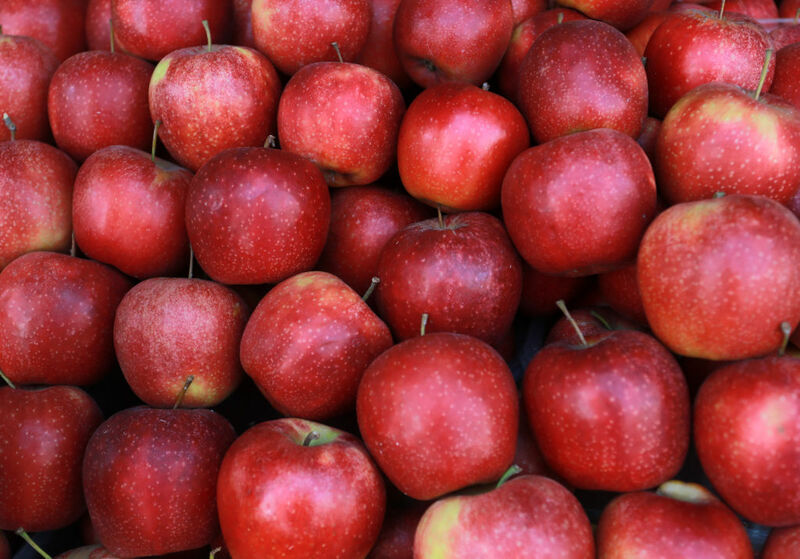 Enzymes within apples become far more active at room temperature, making the apples way more nutritious. If you have some unripe avocados that you want to ripen up, the fridge is definitely not the place for them. 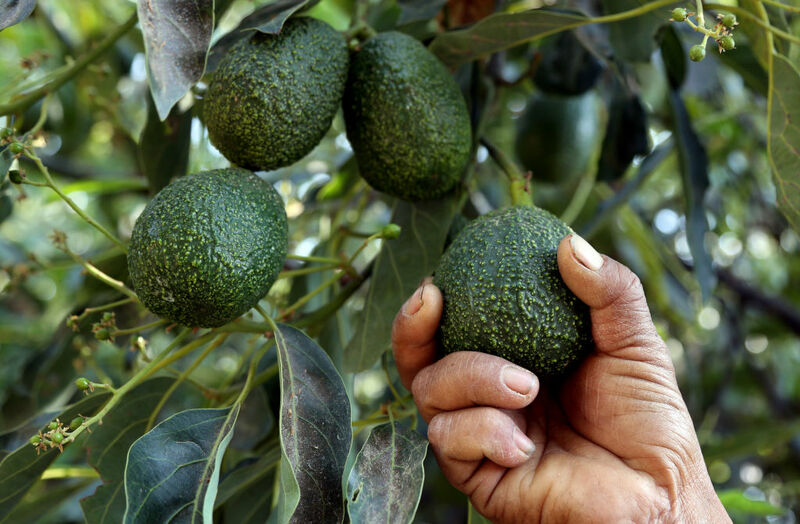 The cold air causes avocados to ripen more slowly. Leave your avocados in a cool, dry place, like on your counter in the open air. But make sure to eat them before they get too ripe. There’s nothing worse than an overripe avocado. If you feel like your avocadoes are starting to get too ripe, you can pop them in the fridge to slow down that process. 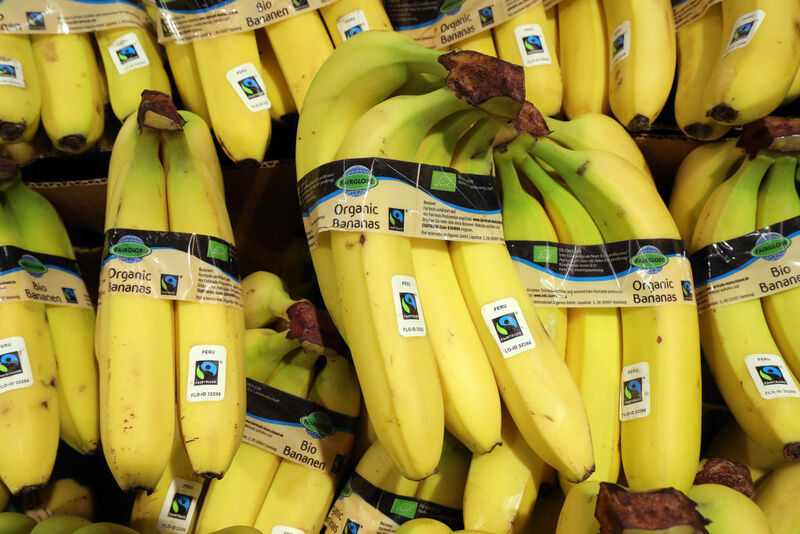 Bananas hold on to their nutrients better when they are kept out of the fridge. Cold temperatures actually slow down the ripening process (as we saw with the avocadoes). But there is also a lot of moisture in most refrigerators which can cause bananas to turn brown or even black. If you really want to keep bananas around for a long time, slice them into small pieces and store them in plastic bags in the freezer. Frozen bananas are perfect for smoothies. 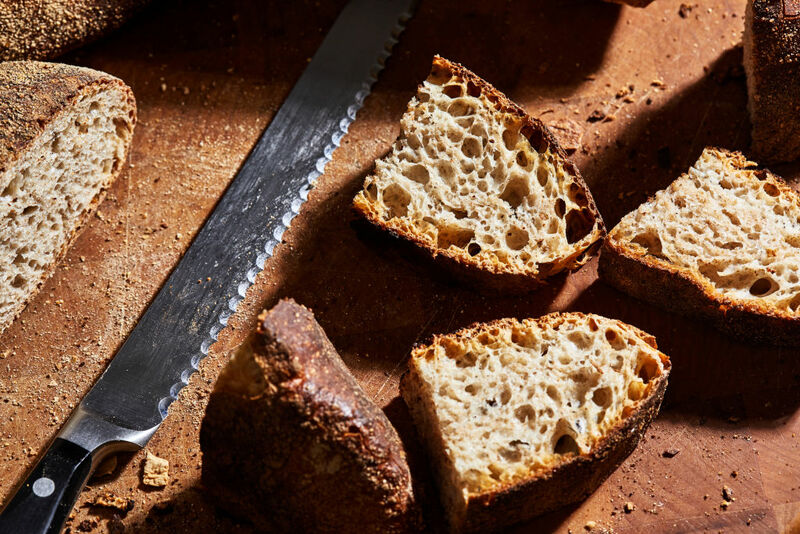 Keep reading to find out where you should be keeping your bread. You shouldn’t store basil cuttings in the fridge. Refrigerators are dark and your basil can’t get any sunlight in there. Basil has been known to wilt in the fridge. Instead, place any leftover basil in a cup half full of fresh water, and then place that cup by a sunny window. Your basil will last a lot longer, and it may even sprout roots, which means that you can replant it and grow infinite basil. Nothing dries out bread faster than leaving it in the refrigerator. At cold temperatures, bread will turn stale, dry, and tasteless. Also, bread acts as a kind of sponge and it will soak up whatever odors are lingering around your fridge. To be safe, store leftover bread in a breadbox. This closed off box will keep moisture from escaping from your delicious bread. If you don’t have a breadbox, you can always store your bread in a microwave. Just make sure you don’t accidentally turn it on. 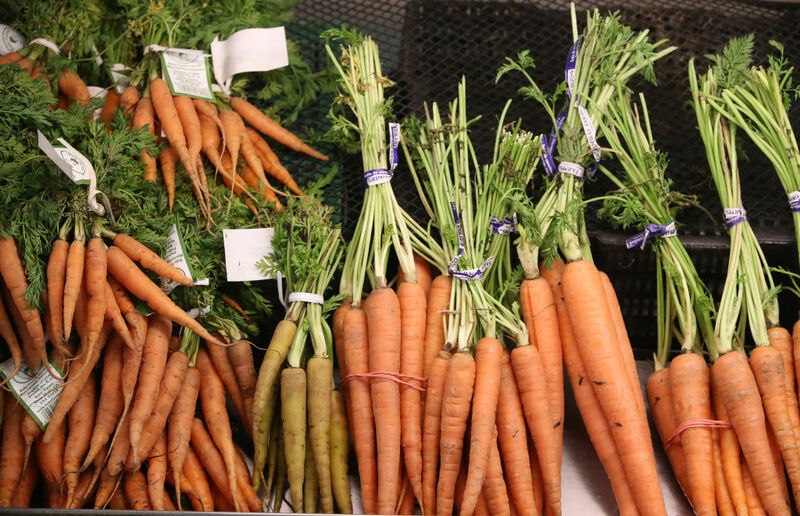 Carrots can actually rot and become waterlogged and droopy if they’re left in the fridge for too long. You should store your carrots away from direct sunlight in a place with low moisture. If you’re cutting up a bunch of carrots to serve alongside chicken wings or something, you can put them in a container of water and place that in the fridge, but only if you’re going to eat them within a few hours. I don’t know anybody who stores cereal in the fridge. I shouldn’t need to tell you this, but the fridge is not a place where cereal belongs. 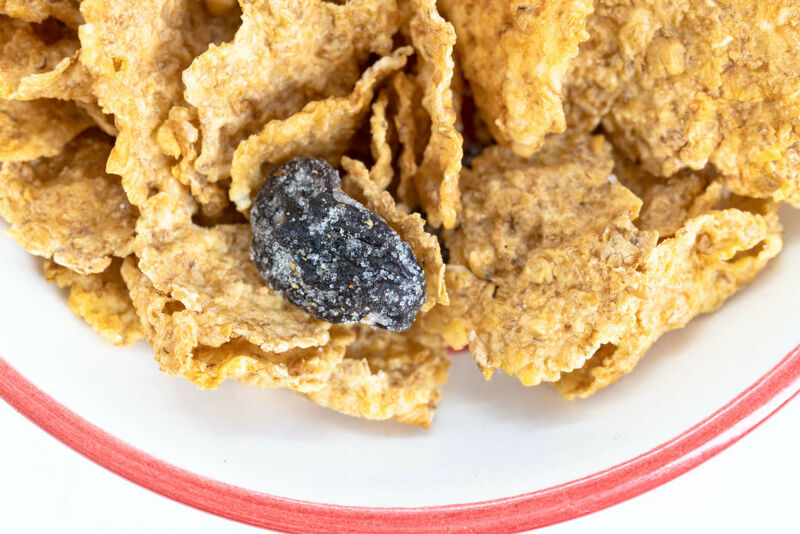 The moisture in there will cause the cereal to wilt and become much less crunchy. I know a lot of people absolutely love cold chocolate, but the ideal temperature for chocolate is actually between 65 and 68°F, which is much warmer than the average refrigerator. Only store your chocolate in the fridge if you live in a very warm part of the world and your chocolate is at risk of melting completely. If you really love freezing cold chocolate though, I’m not going to stop you from eating it that way. Read on to learn more about why some cultures don’t keep eggs in the fridge. 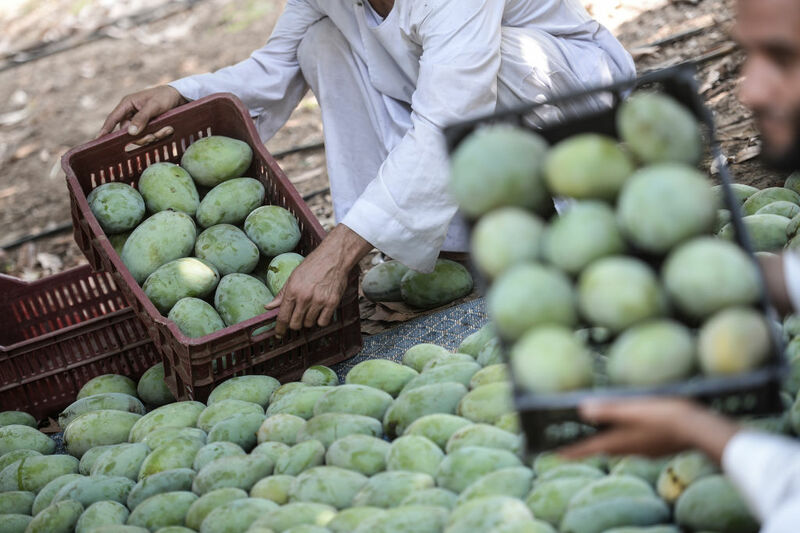 Typically, a ripe fruit is a sweet fruit, which means that fruit that’s kept at room temperature will ripen more quickly and develop more sweetness. Citrus fruit can be rather sour if it’s not given enough time or space to ripen. Keep fruits like oranges, grapefruits, lemons, and limes out of the fridge. 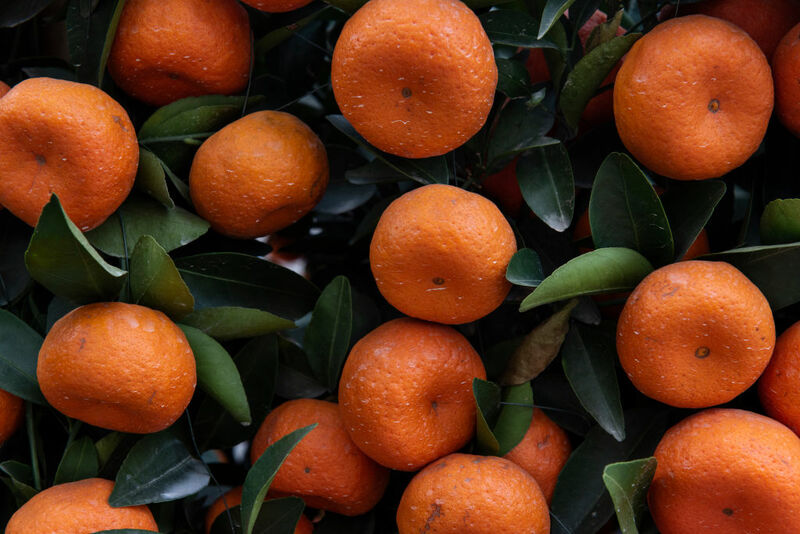 If you absolutely love cold oranges, store them outside of the fridge, but pop them into the fridge an hour or two before you want to eat them. You can actually keep coffee in the fridge as long as it’s in an airtight container. This goes for both coffee beans and leftover brewed coffee. Generally, coffee beans need to be in a cool dry place, and a fridge is cool, but not very dry. 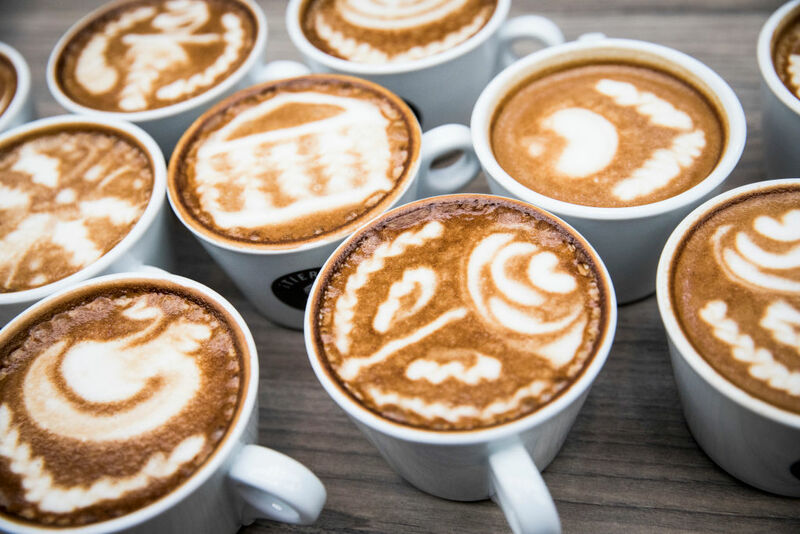 Brewed coffee can make everything else in your fridge smell like coffee, and if it’s too hot, it can actually raise the temperature of your whole fridge, which is damaging to all of the meat and dairy you have in there. Cucumbers do not do well when they’re left in the fridge. They can quickly become waterlogged and lose a lot of their flavor. Instead, store your cucumber on your counter or in a pantry. Just don’t forget that you left it there. You don’t want to find a rotten cucumber in your pantry later on. 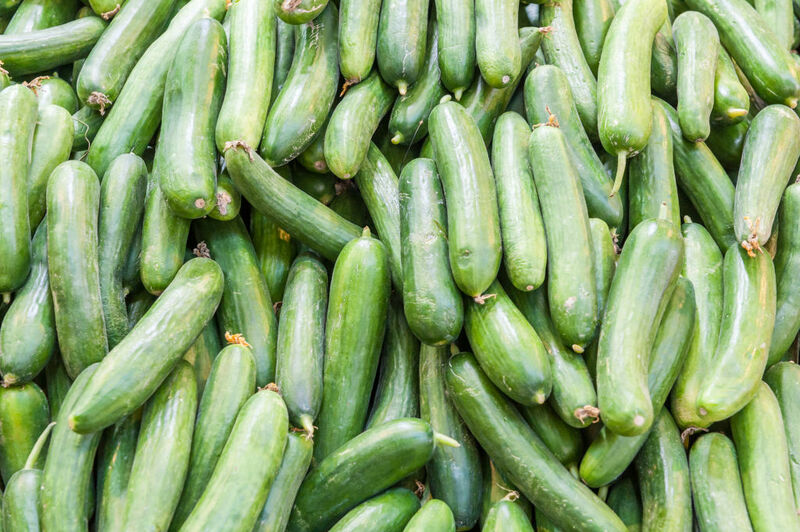 If you want your cucumbers to be cool because you want to put them on your eyes or something, then you can leave them in the fridge momentarily or store slices of cucumber in ice water. 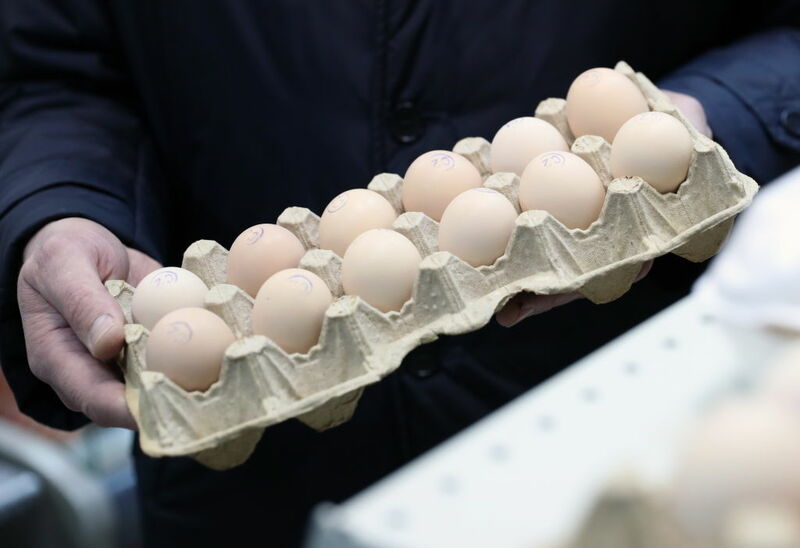 In many countries, eggs aren’t kept in the refrigerator in grocery stores or in people’s homes. That’s how it’s done across the pond in the UK. A study recently uncovered that it actually makes no difference whether or not you store your eggs in the fridge, so you might as well save yourself some fridge space. Unless your pantry is more full than your fridge, in which case you might want to save yourself some pantry space and put the eggs in the fridge. I haven’t met very many people who store wheat flour in the fridge (I don’t think I’ve met any, actually), but just in case you were thinking about putting flour in the fridge, there is absolutely no reason to do so. 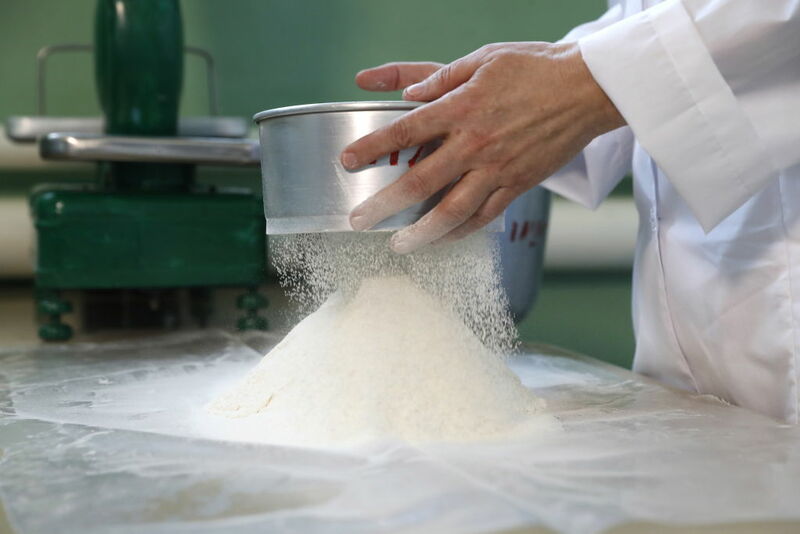 Flour should be stored in a dry place and in an airtight container. You can put it in the fridge if you want, but it’s just going to take up a lot of fridge space. Tropical fruits come from tropical places where it’s warm and rainy and the sun is always shining. You don’t want to take a tropical fruit and put it in a cool, dry fridge. That’s the opposite of what it needs. Fruit like mangoes, plums, kiwi, apricots, and peaches actually ripen at a slower rate in the fridge and they’ll lose flavor and nutrients more quickly. Just leave tropical fruit in a bowl out on your table or kitchen counter. They’re so pretty to look at, too. Leave them out for everybody to see. 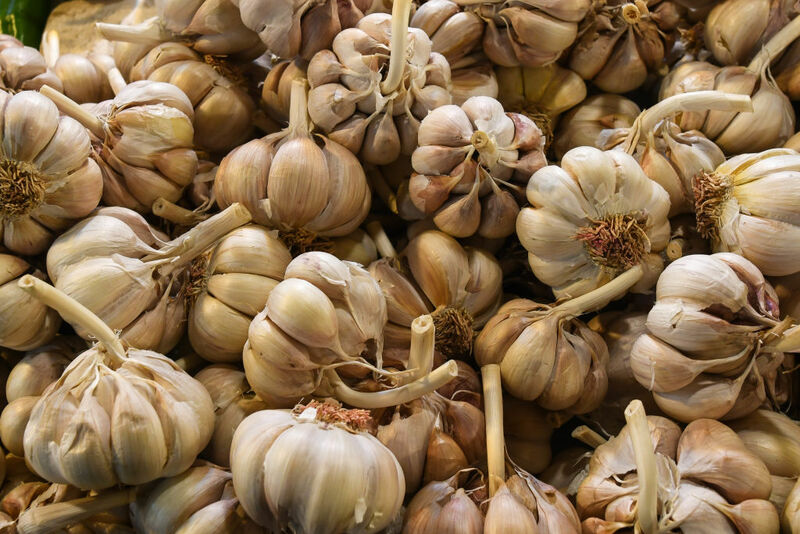 Garlic is another food item that doesn’t need to be stored in the fridge. If you do keep it in the fridge, it can get rubbery and even start to sprout. It can look totally normal, but then when you cut it open, you’ll notice little green sprouts inside. Leave your garlic in a specialized garlic jar, or even in a pair of breathable nylon pantyhose. You can also peel the garlic and store the peeled cloves in your freezer. It may seem obvious to you, but you really shouldn’t store honey in the refrigerator. 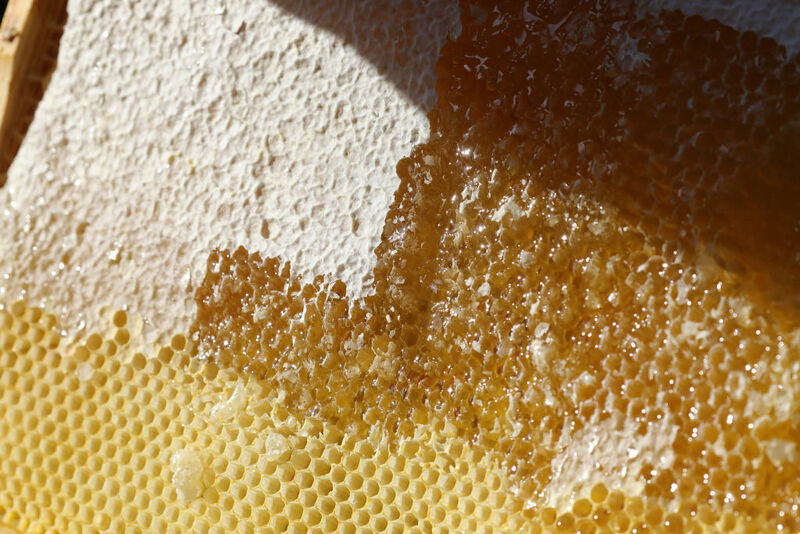 The cold air will cause the honey to crystallize, which isn’t great. If your honey does crystallize, just put the whole jar in a warm water bath to dissolve the crystals. 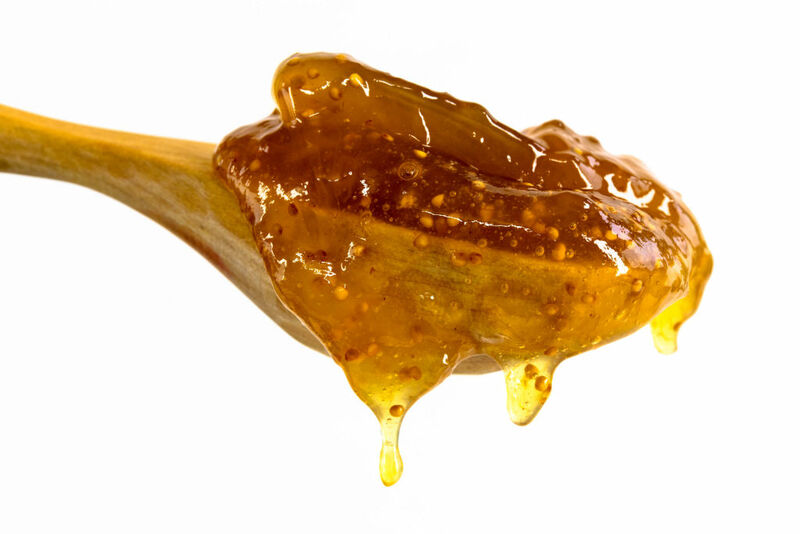 Honey is a natural preservative, so it doesn’t need to be kept in the fridge or freezer for it to last a long time. 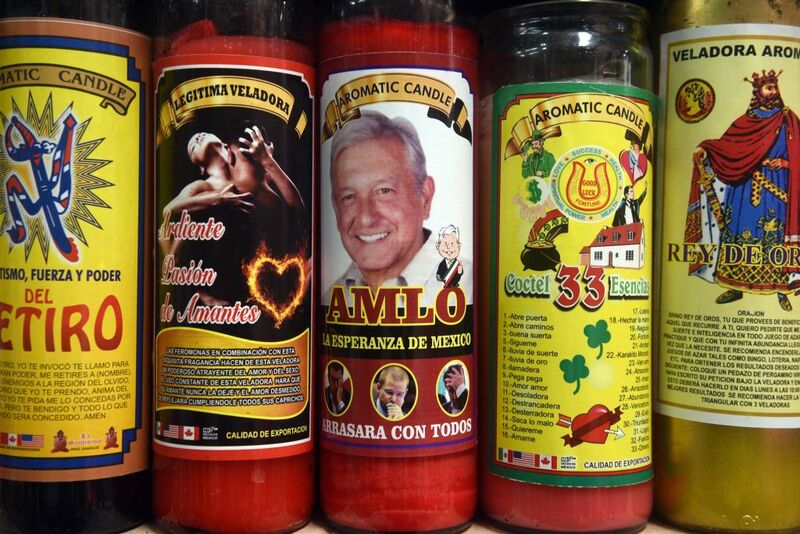 When it comes to any kind of hot sauce, you have to remember that these products have a pretty long shelf life. They’re full of natural preservatives like vinegar and they often don’t contain very many actual fruits or vegetables. You should store hot sauce away from direct sunlight and keep it in a cool, dry place like a pantry or a cupboard. If you’re a hot sauce fanatic, you might just want to leave it on the table because you know you’re going to use it again with your next meal. Jam is packed with preservatives, both natural and artificial, and it’s literally built to last. Keeping it in the fridge won’t make it last any longer. What will make it last longer is taking care not to contaminate your jam jar. If you’re having jam with any kind of cheese (by the way, fig jam, pictured here, goes wonderfully with brie, and basically every cheese on the planet) don’t use the same knife to spread your jam and cut your cheese. If you get any cheese in your jam jar, that will make it spoil faster. 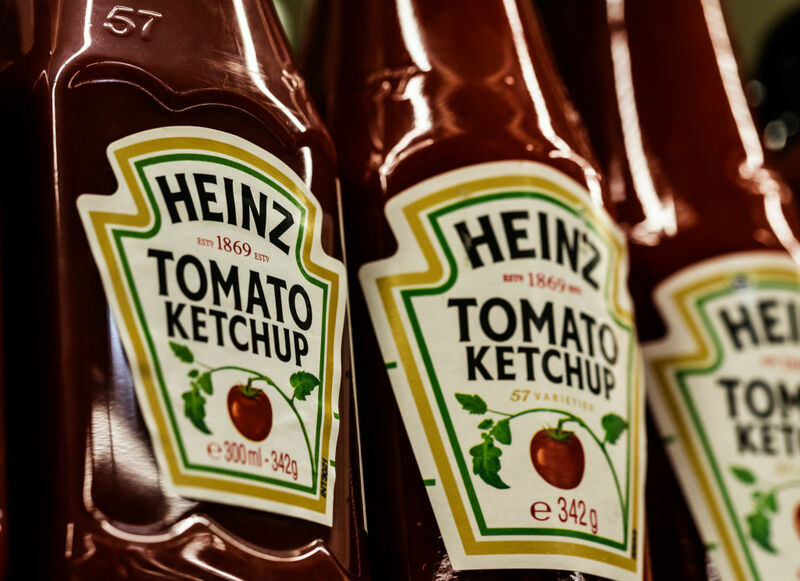 Contrary to popular belief, ketchup doesn’t actually need to be stored in the fridge, even after the bottle is open. That’s why all of those diners can just leave glass bottles of Heinz ketchup out on the tables for hours at a time. This stuff is chock-full of preservatives. As long as you don’t contaminate it, ketchup can last for a really long time. Now you don’t need to worry when you’re slathering it onto your burger. Keep reading to see how mustard fares outside of the fridge. There is nothing better than a cool slice of watermelon on a hot summer day, but you really shouldn’t be storing your watermelon in the fridge. 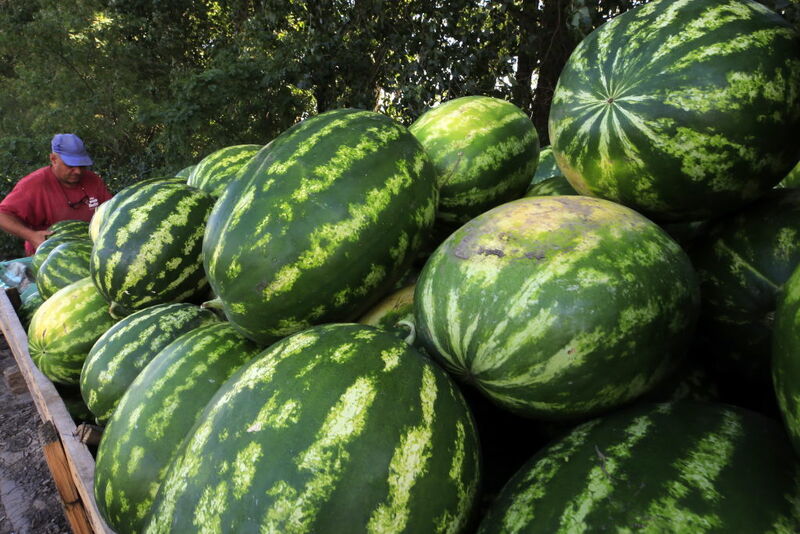 When kept at room temperature, melons will keep their natural antioxidant levels balanced. 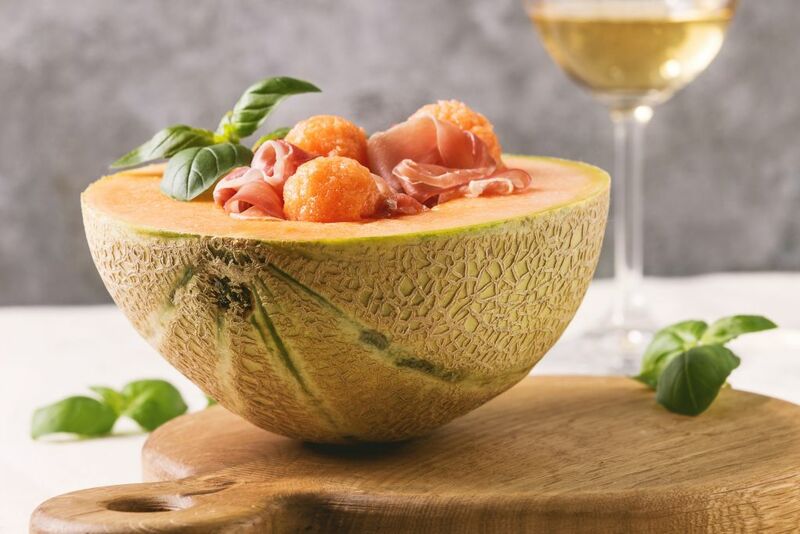 If you want that delicious cold melon, store the melons at room temp, slice them up about an hour before you’re ready to eat them, put those slices in the fridge, and enjoy an hour later. 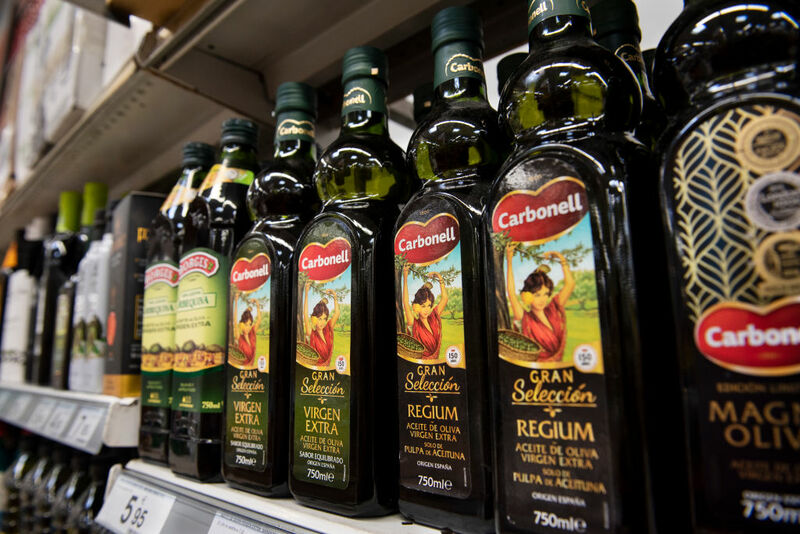 You probably have always stored your olive oil in the pantry, which is definitely where it belongs. The fridge is no place for an expensive bottle of olive oil (the king of all oils, by the way. Coconut oil is getting some good press lately, but olive oil is still the king). The cool temperatures in your refrigerator will only cause the oil to harden and form something resembling butter. That’s not what anybody wants. Just like garlic, onions can actually turn moldy if you leave them in the fridge. 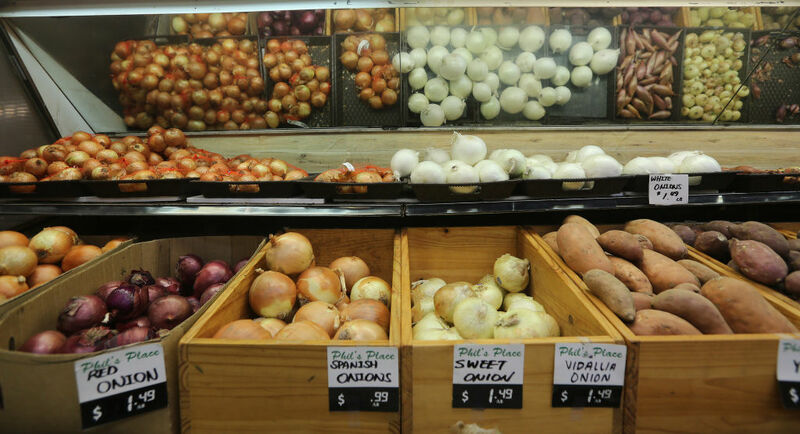 Leave onions in a dark, dry area to keep them fresher for longer. You should have a designated onion drawer to keep them separate from your other pantry food items. If you have some leftover peeled onion, you can store that in the fridge in an airtight container, but make sure to use it within the next few days. Pears don’t actually ripen on the tree. 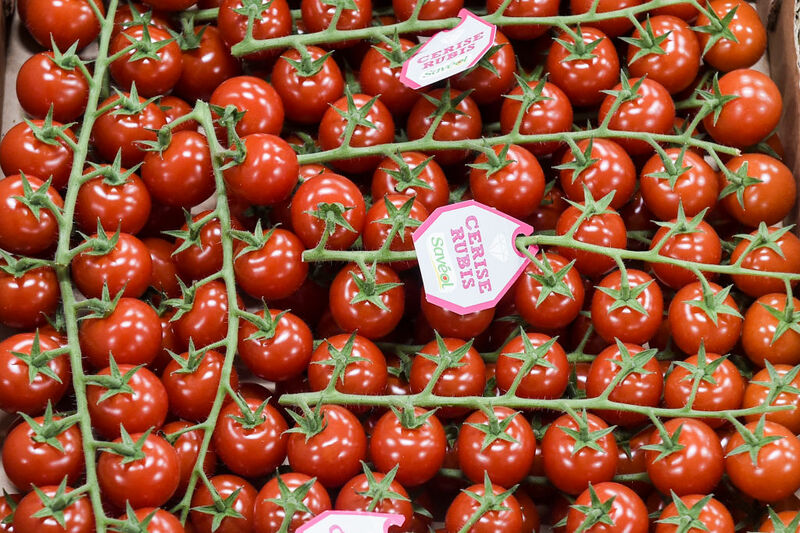 They ripen at room temperature on grocery store shelves and in your home. Keep them at room temperature to get that perfect pear taste. 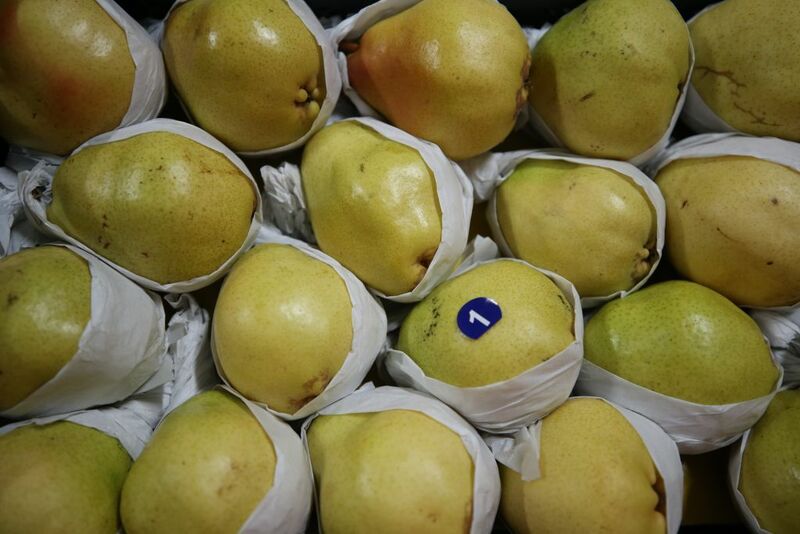 Cold air will only delay the ripening process and make the pears taste stale. Once the pears have reached peak ripeness, then you can put them in the fridge to keep them crisp and delicious for longer. Have you tried making poached pears? Poached pears are delicious. Peppers definitely don’t need to be kept in the refrigerator. That is a total myth. Refrigerator air will preserve peppers and make them last longer, but it will also cause the peppers to taste more dull and flavorless. Store pepper is a cool, dry place. Yes, this also applies to chili peppers. 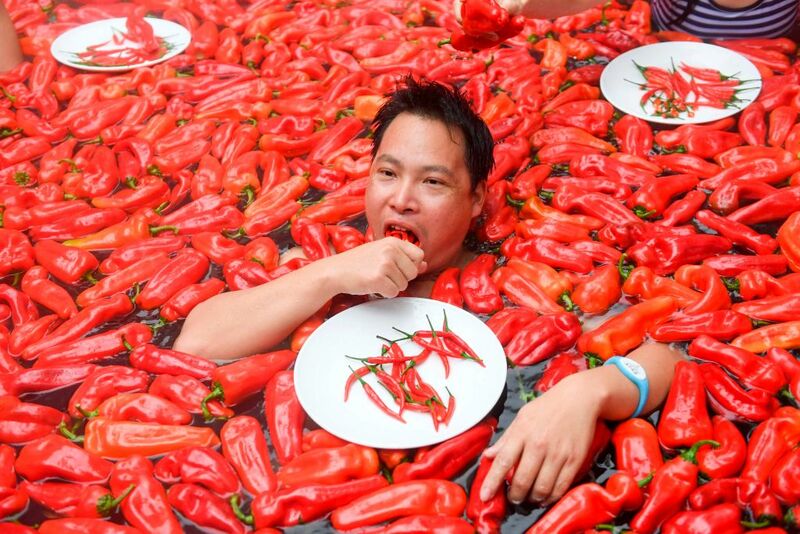 If you really love peppers, you can even go swimming with them like the man in the photo above. Pickles are full of natural preservatives like vinegar and salt, so you don’t need to store them in the fridge. They can stay out of the fridge for three years even after they’re opened. If you really like cold pickles, you can leave them in the fridge, but you don’t have to store them in the fridge. Save the fridge space if you need it. What kind of pickles do you like? Sweet or sour? Potatoes need to be kept in a cool, dry and dark space at all times. Cold temperatures in your refrigerator will cause the starch in potatoes to turn into sugar more quickly. Also, make sure to take your potatoes out of the bag they came in as soon as you get them home. They need space to air out. Too much moisture will cause them to rot. Do you say potato or potah-to? 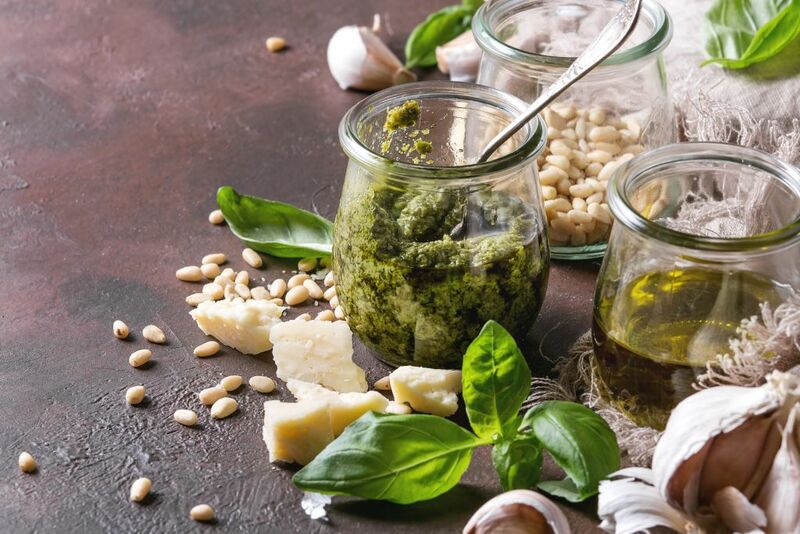 While salad dressings that contain dairy products like ranch dressing or blue cheese dressing do need to be kept in the fridge, oil-based vinaigrettes should be kept out of the fridge. Neither vinegar or oil require refrigeration. As we saw with olive oil, some oils can actually harden when kept at cool temperatures. 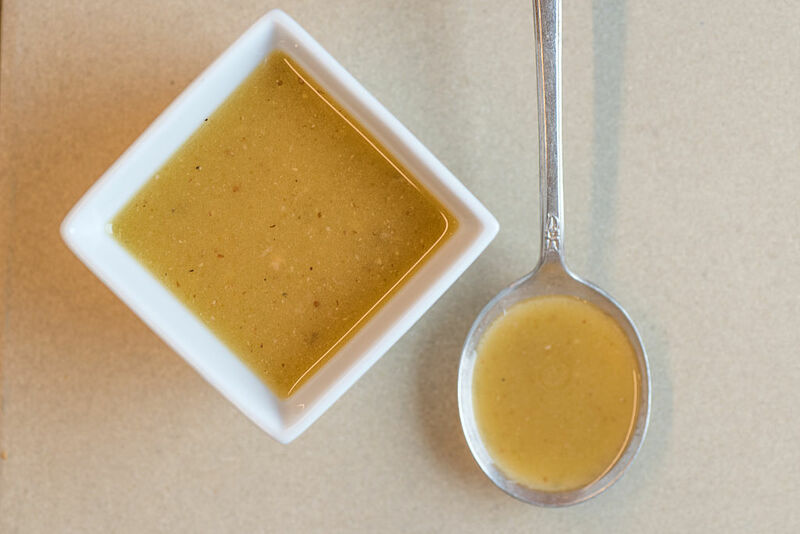 You can even make your own vinaigrette and store that at room temperature as well. 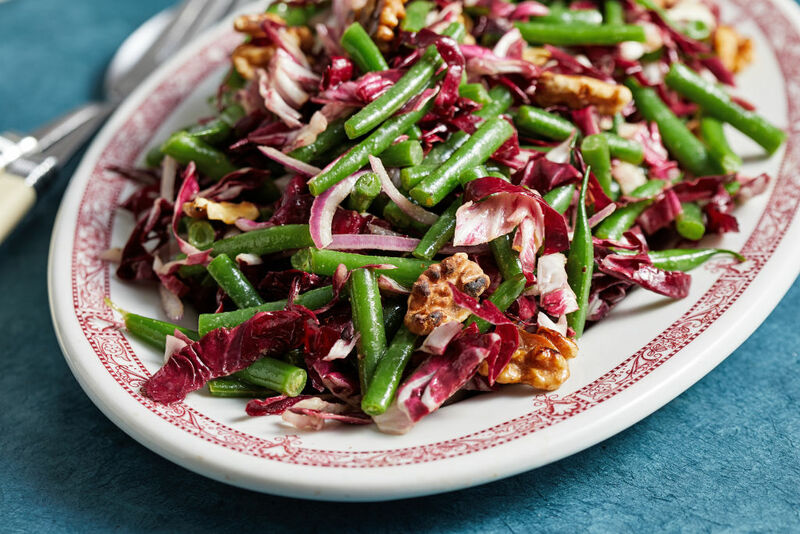 Vinaigrette is known to be healthier for you than dairy-based dressings anyway. You can also leave full salads out of the fridge for extended periods of time as long as that salad doesn’t contain cheese or other dairy products. Mayonnaise-based dressings should also not be left out of the fridge for long periods of time. You probably don’t want to put dressing on your salad until right before you’re going to eat it anyway, but if you’ve brought a salad to work for lunch and your work fridge is broken or full or something, it’s safe to eat room temperature salad. For Heaven’s Sake, Don’t Refrigerate Tomatoes! If you take one thing away from this whole article, please do not store tomatoes in the fridge. These delicious, juicy, red vegetables (or fruit? is tomato a fruit?) thrive in cool, dry, airy environments. Leave them in a bowl on your counter. If you store tomatoes in the fridge, they’ll quickly lose all of their delicious flavor, texture, and nutrients. Tomatoes stored in the fridge can have a sort of sour taste. 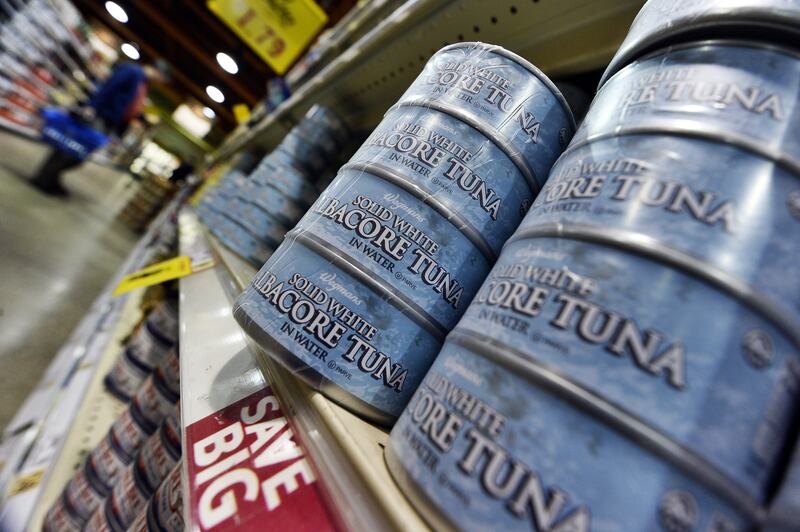 There is no reason at all to store canned tuna in the fridge. As long as the can is sealed, this fish can last forever outside of a cold environment. These cans are packed with preservatives. The same is not true for fresh tuna or even opened cans of tuna though. That fish needs to go in the fridge asap. Basically, anything in a can can stay in the pantry. Look, we all love a chilled melon. We discussed this already back when we were talking about watermelons. But before you put a melon in the fridge, think about how long it’s going to last. Research proves that refrigeration actually lowers the number of anti-oxidants within a sealed melon. Slice up your cantaloupe, place it in a sealed container, and chill it before serving (but not any earlier). Which melon do you think is better, watermelon or cantaloupe? 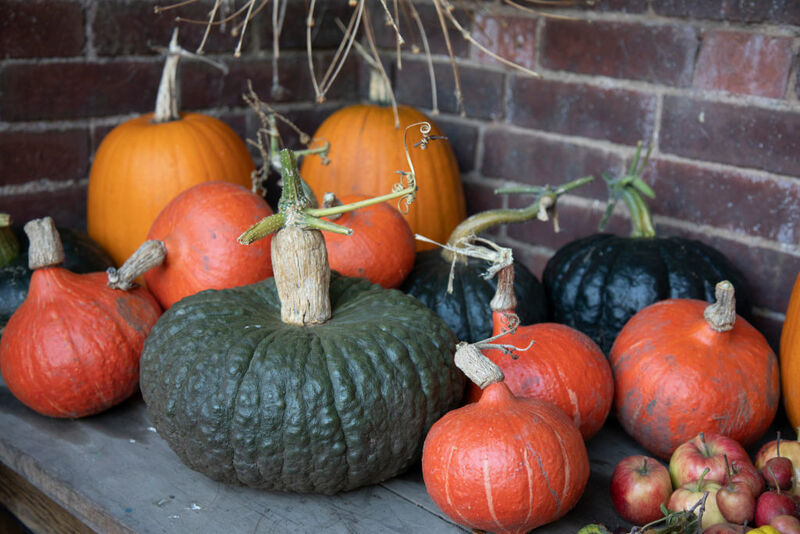 Pumpkins are now inseparable from October and Halloween, probably because October is a harvest month and pumpkins are harvested in the fall. Pumpkins also thrive in cool, dark places. Your basement is a good place for them. Or in cold storage. Or in a pantry. Just not in the fridge. Refrigerators are too moist for pumpkins. Magic can turn a pumpkin into a carriage, but I don’t know if it can revive a pumpkin that’s gone bad from being in the fridge for too long. 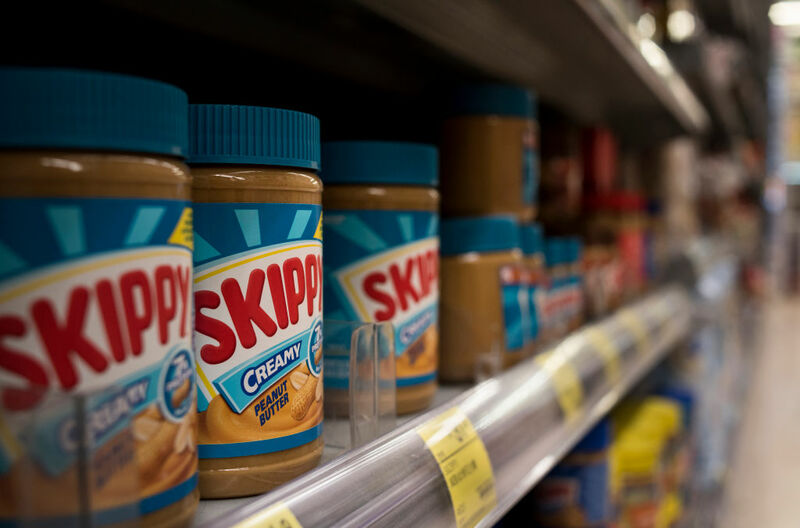 While it isn’t horrible to keep peanut butter in the fridge, cold refrigerator temperatures can turn your peanut butter rock solid. It’s best to keep this spreadable nut butter in the cupboard or the pantry. Then you can be sure that it will stay spreadable. If you’re making some kind of peanut butter chocolate concoction, you might want to put peanut butter in the fridge temporarily, but other than that, keep these jars at room temperature. Dried spices definitely don’t need to be kept in the fridge. If you put powdered spices in the fridge, they can absorb moisture and other odors from your refrigerator. Spices don’t need to be preserved, they’re already dry. Just keep them away from humidity and store them in tightly sealed containers. 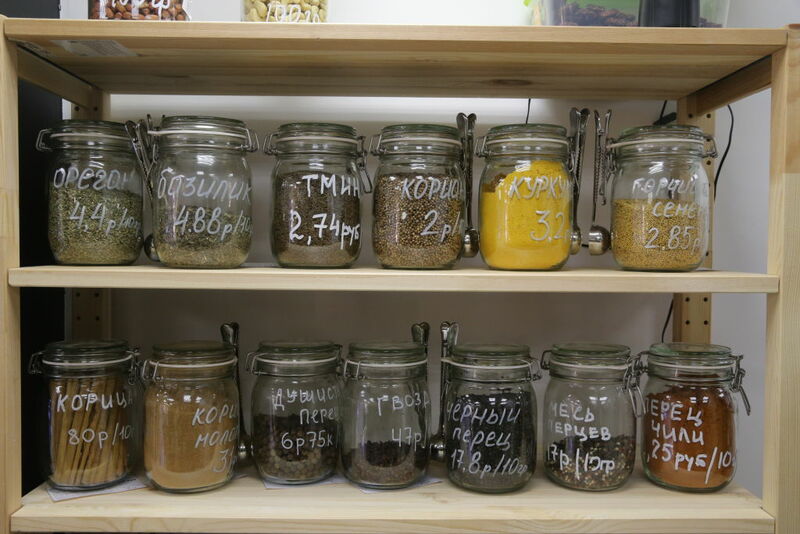 Don’t all of these spices look lovely in glass jars displayed on a shelf? Don’t hide them away in the fridge. 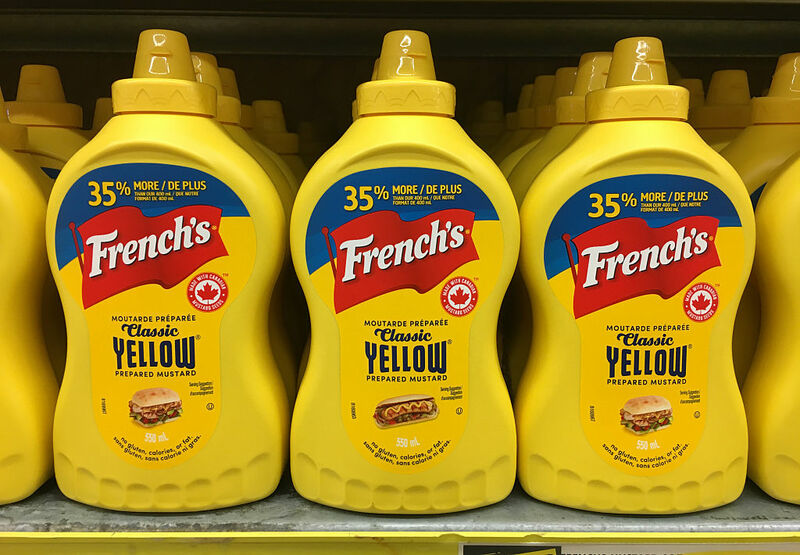 Mustard is similar to ketchup in that it can last longer outside of the fridge. In fact, mustard can last even longer than ketchup because it contains a natural acid that acts as a preservative. Mustard can last way longer than you’d think, in or out of the fridge, but you don’t need to take up fridge space with this condiment. Save room in the fridge for all of those leftover hotdogs. 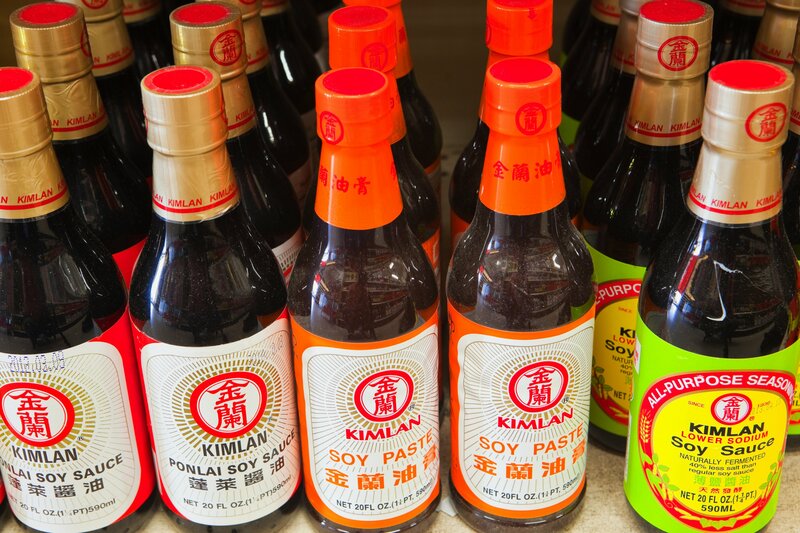 Soy sauce can live just fine in a pantry for up to a year and a half. It doesn’t need to be refrigerated because it’s fermented. 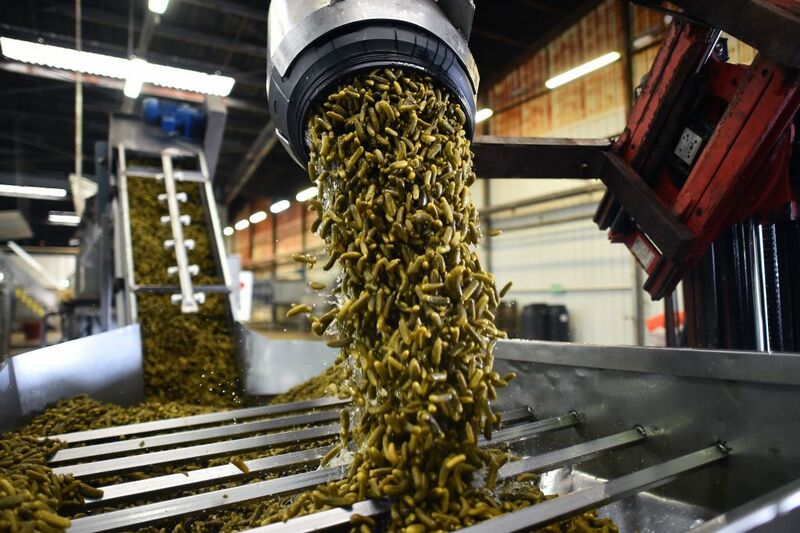 The fermentation process both makes the sauce delicious and allows it to stay fresher for longer. Keeping soy sauce for longer than a year and a half might change the flavor of the sauce a little bit, but it should still be good to eat. 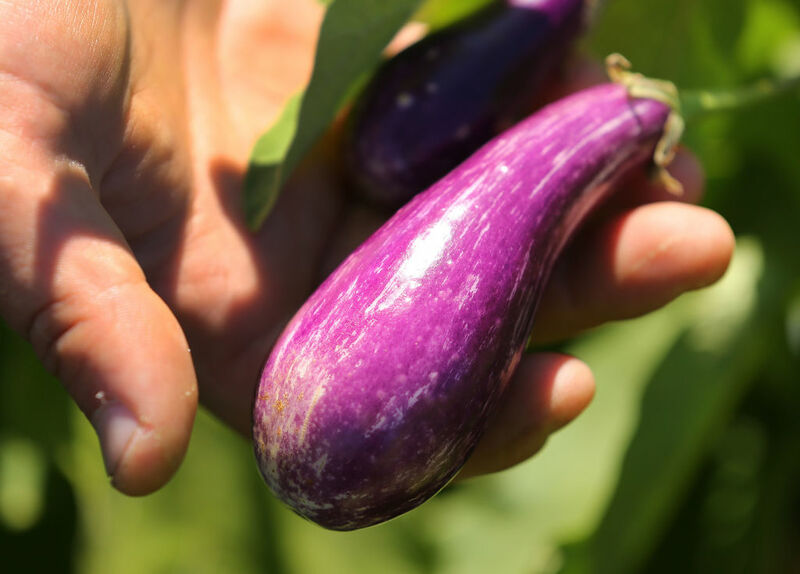 Eggplant is very sensitive to sunlight. It’s also very sensitive to temperature. This is a finicky vegetable, but it’s also a delicious vegetable, so it’s worth buying and having around. 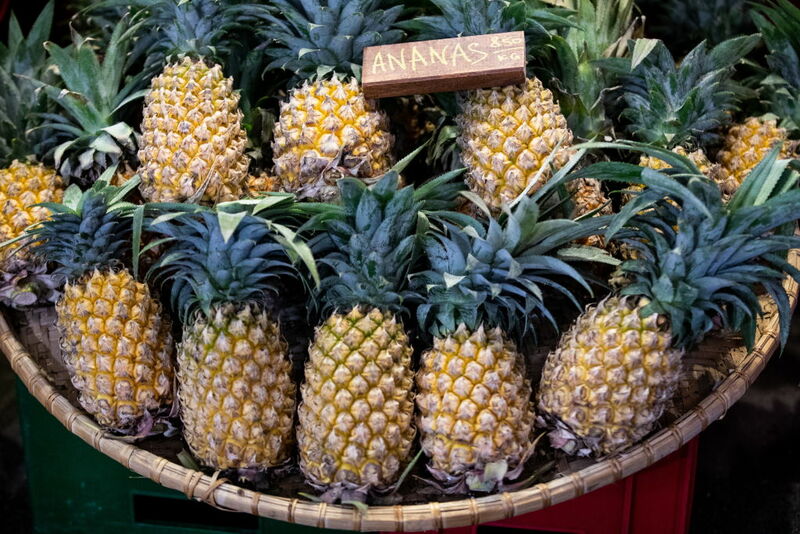 Many tropical fruits ripen long after they’re picked, but once pineapples are harvested, they actually don’t become much riper. That means that there’s no reason to store your pineapple in the fridge unless you like to eat your pineapple cool. May I suggested chopping up your pineapple and storing it in the freezer so that you can use it to make delicious, frozen piña coladas? You’ll just need some coconut milk, pineapple juice, and rum of your choice. 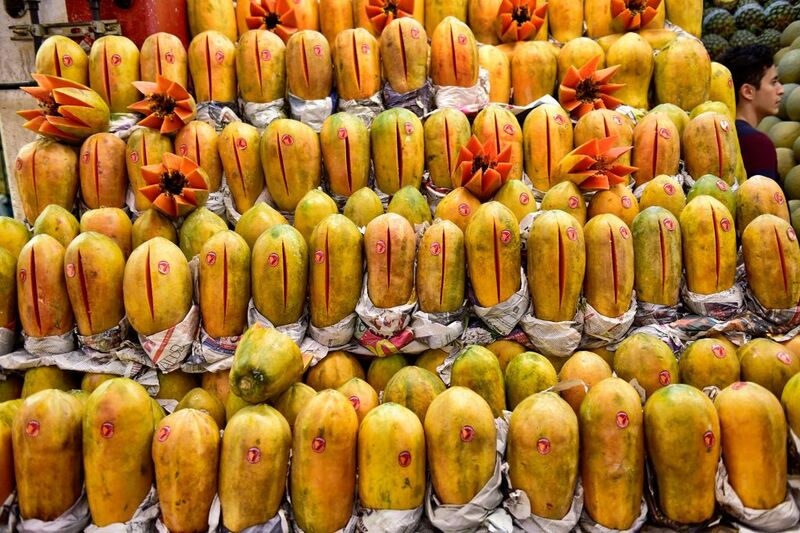 Putting papaya in the fridge will slow down the fruit’s ripening process, and it could also give it a watery taste. Nobody likes papaya with a watery taste. This fruit needs all of the flavor it can get, so you’re going to want to keep it out of the refrigerator. When it’s ripe and ready, you can cut it up into small, bite-sized pieces, and enjoy this delicious, though mild, tropical fruit. 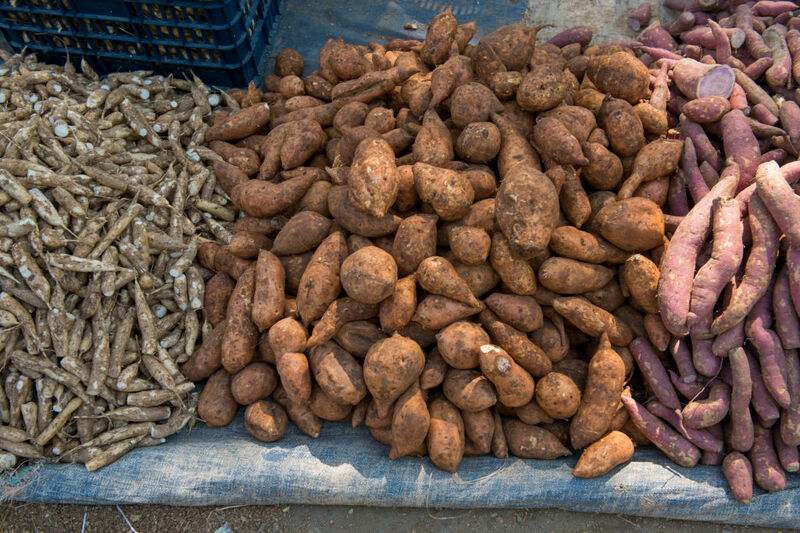 When you put sweet potatoes in the fridge, the structure of their cell walls changes. The cell walls fortify and become hard— even more rigid than the already are. 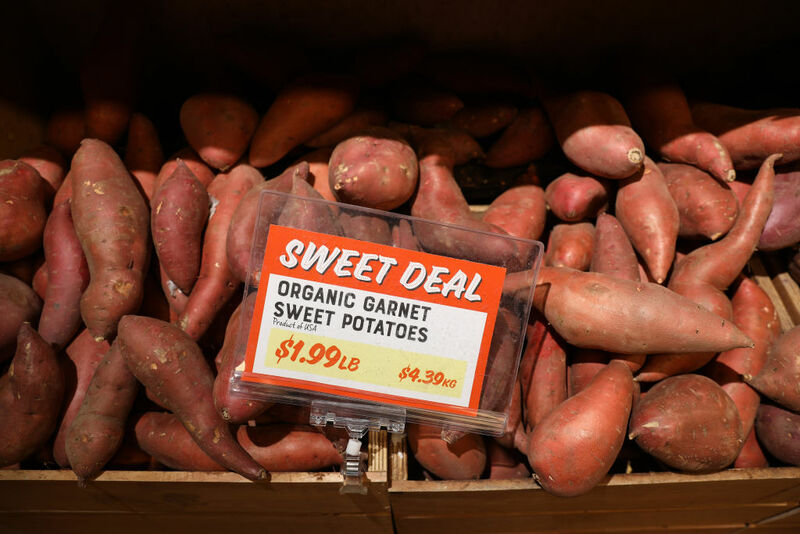 You really don’t want to be eating hard sweet potato. Store these potatoes in a cool, dark, and dry place where they can receive good airflow. If they get too moist, they can rot or become moldy. You definitely don’t want to keep them in a plastic bag.